It’s never too late for wine, but it can be too late to purchase wine in Sweden. Like many states in the US, the government has a monopoly on liquor sales. 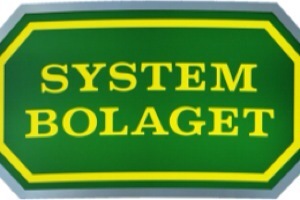 You have to go to the System Bolaget to purchase any kind of alcohol. And you need to plan ahead because they close at 7PM. Everything you have done sounds so amazing!